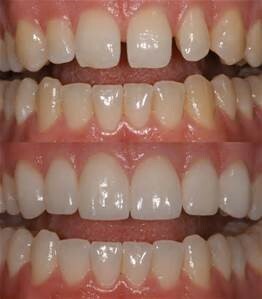 Dental Veneers are an effective cosmetic way to change the shape, appearance or colour of your teeth. They are made of porcelain or ceramic and are applied to the surfaces of your teeth after they have been prepared to allow the veneers to appear natural rather than bulky. In some cases preparation of the teeth is not required. 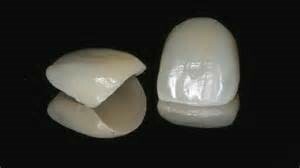 Impressions are taken of your teeth and these are sent to a lab for the veneers to be made. A temporary veneer is applied and then removed once the veneers are returned. The preparation is normally done under local anaesthetic. 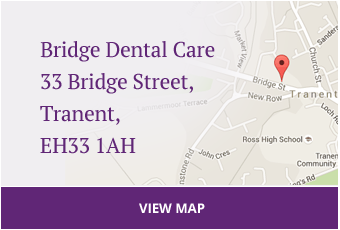 The veneers are cemented on to the surfaces of your teeth using a strong bonding agent to try and insure longevity. You should be able to use your veneers as you would your normal teeth but they are by nature slightly brittle and if you bite something very hard you may fracture them. Avoid biting bottle tops off, tearing thick tape or eating hard nuts! 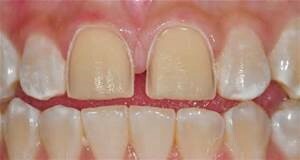 It is normal to feel some sensitivity to hot and cold for a few days after new veneers are placed. 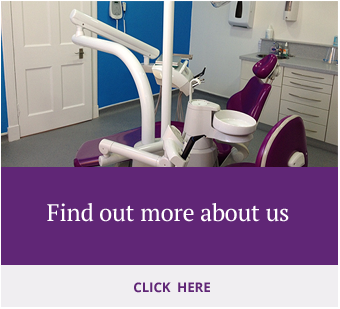 Good interdental cleaning will help maintain your veneers along with the normal advice of reducing your sugar intake and having good brushing.